Holy chain mail, broadsword, and brimmin’ flagon! 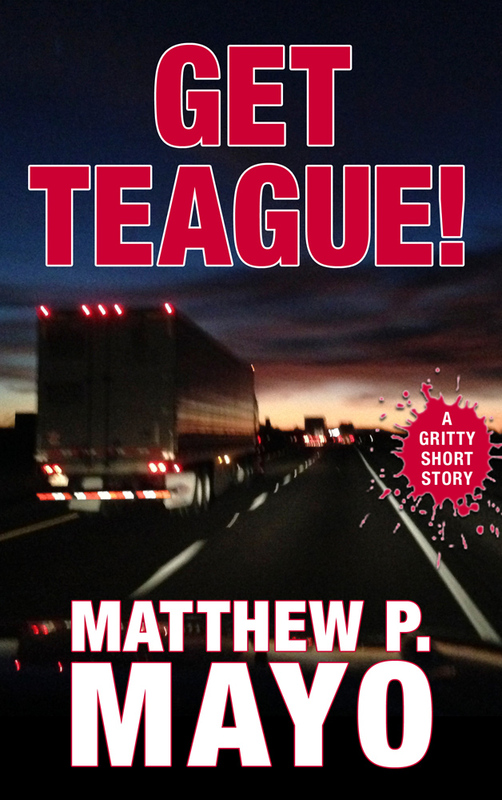 It’s another Gritty Press Short Story of Savage Proportions by award-winning author Matthew P. Mayo! 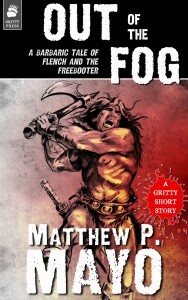 A stranger—freebooter, lawless adventurer, barbarian—rides into the little market town of Carana early one day, parting the fog on his massive, blood-eyed battle horse. Flench, the crippled stable hand, recognizes something about the man, something he’s not entirely certain he likes. He soon comes to learn the stranger is not there by chance. Will he pillage and plunder the little market town? Or does he have something else in mind? 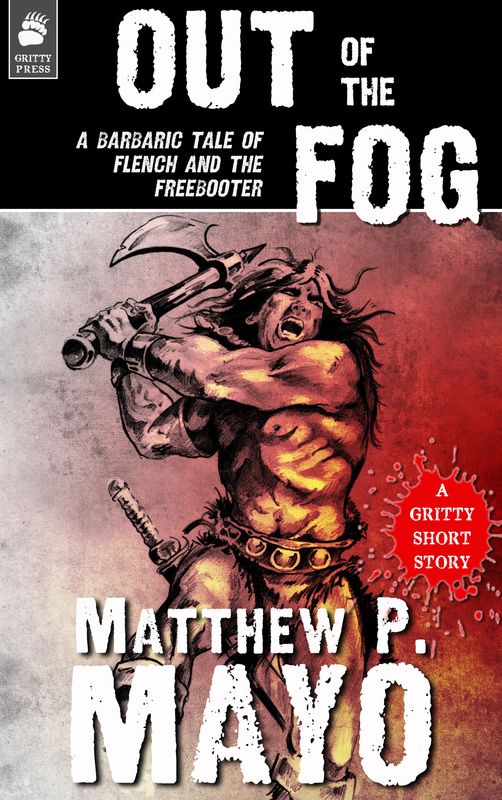 In the tradition of Robert E. Howard’s Conan adventures, Mayo presents Flench and the Freebooter’s very first outing that rides in on big, stomping hooves and … well, you’ll see! Hoist a tankard, or get outta the way!